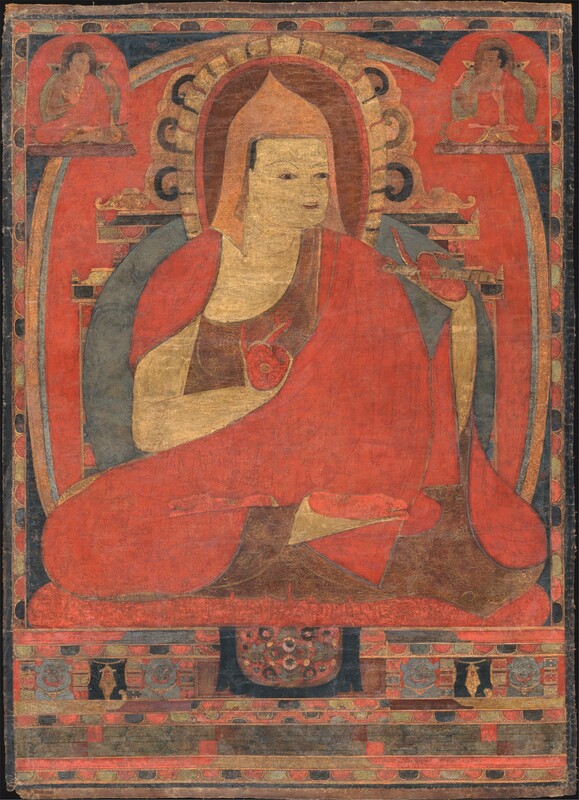 Atiśa was a Buddhist teacher in the 11th century. He has been a guide and source of great wisdom for many people since then and a number of buddhist traditions are inspired by his work. I recently came upon the following Atiśa quote as translated and offered by Walter Taminang in his book Perspectives on Mankind’s Search for Meaning (2008). I wish to share it with you as it offers 13 pillars of wisdom that I find especially useful at times when I feel a bit lost and ambivalent about the ways of the world. — Atiśa as quoted by Walter Taminang in his book Perspectives on Mankind’s Search for Meaning (2008).